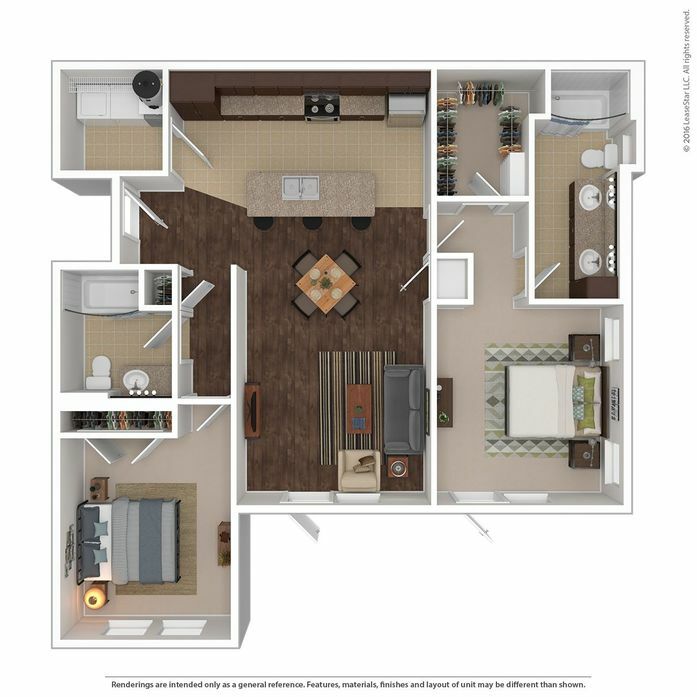 Our vibrant community at Anatole on MacArthur offers spacious one- and two-bedroom OKC apartments for rent. 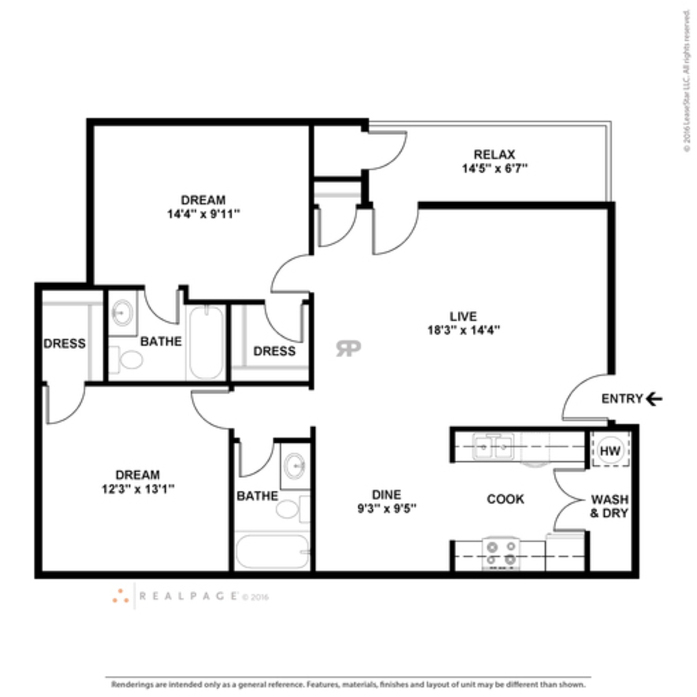 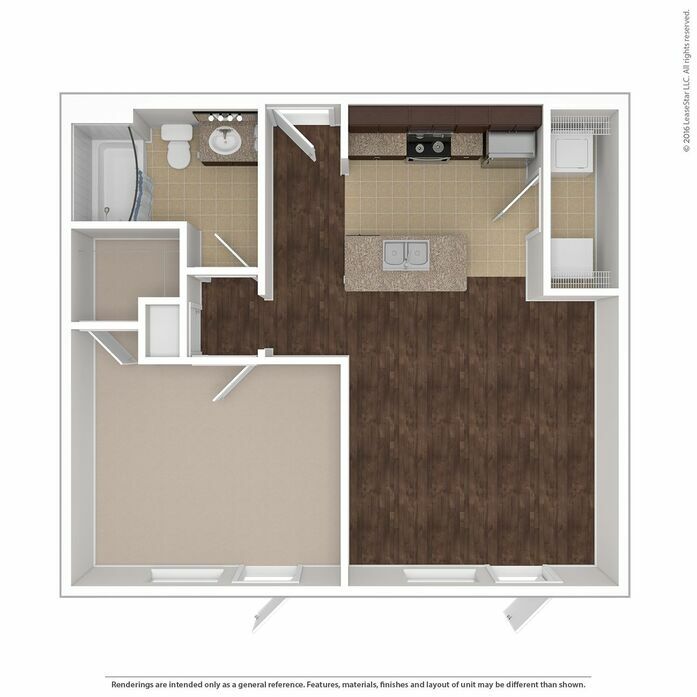 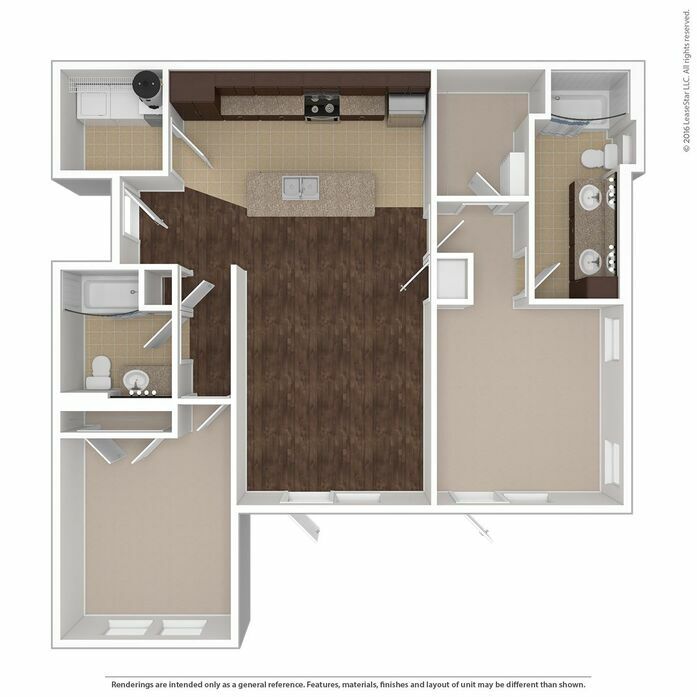 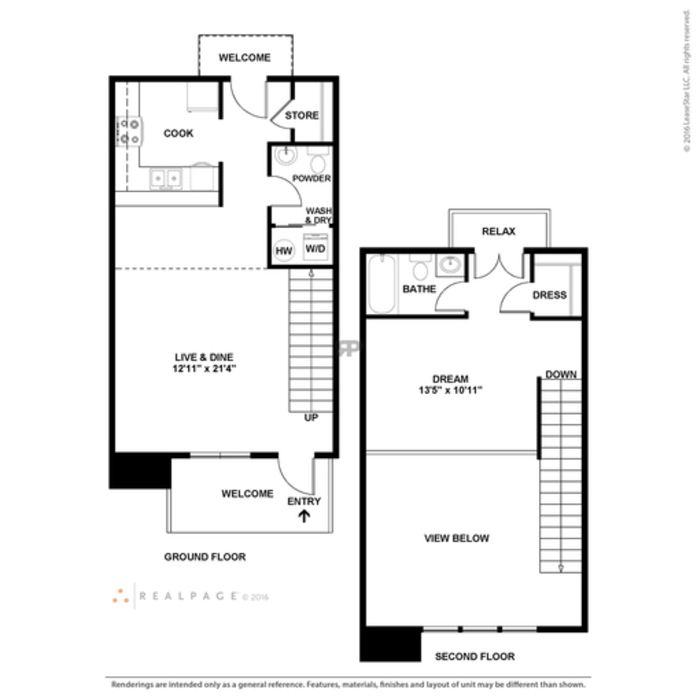 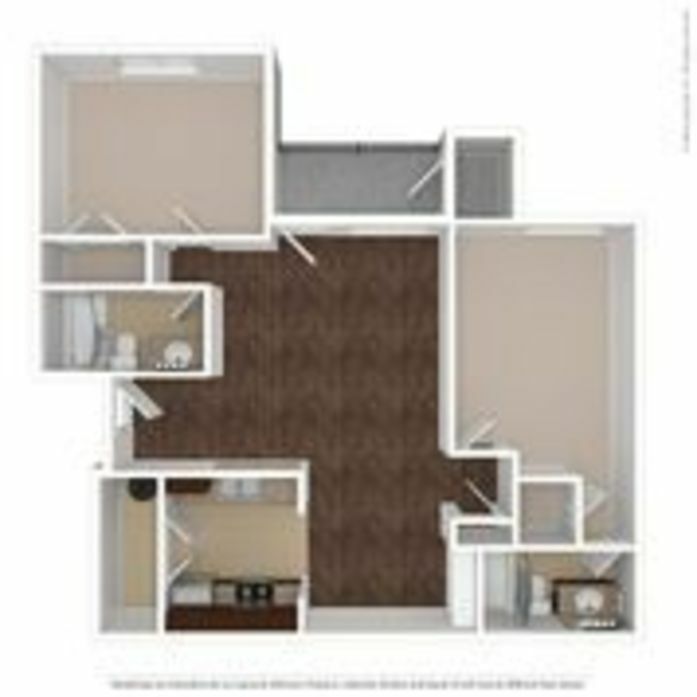 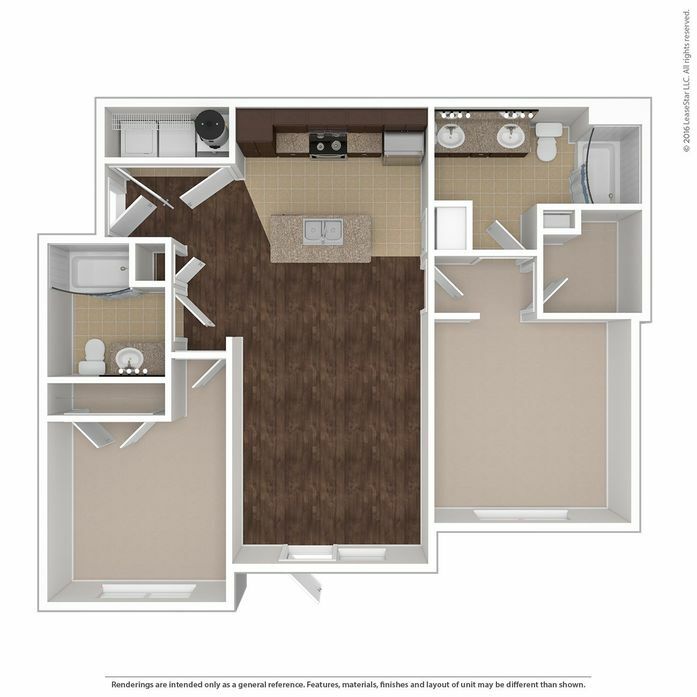 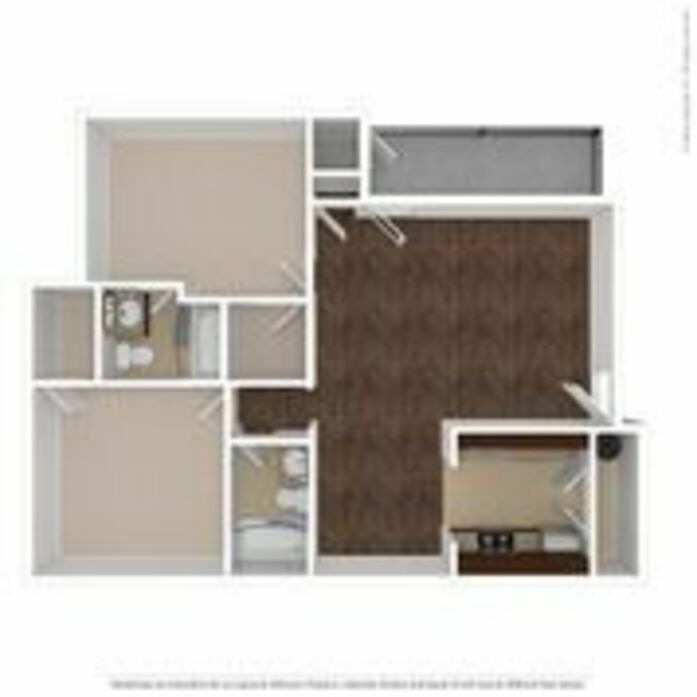 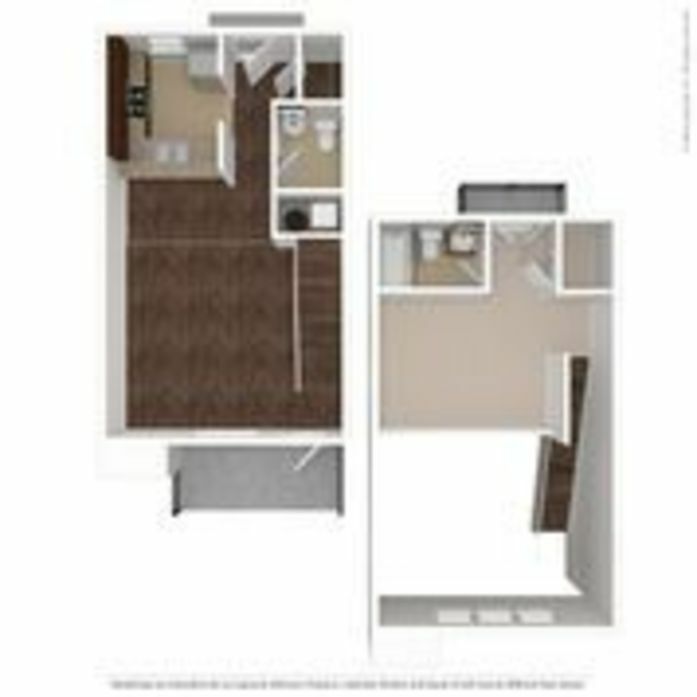 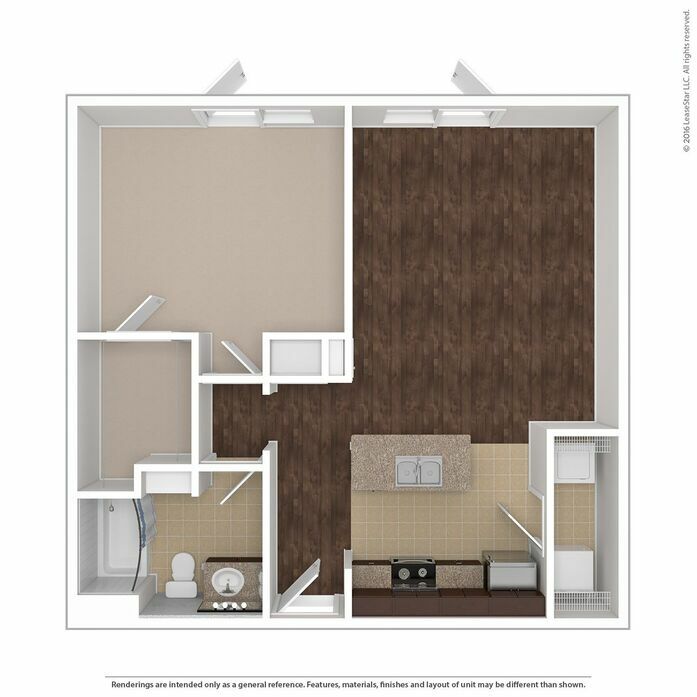 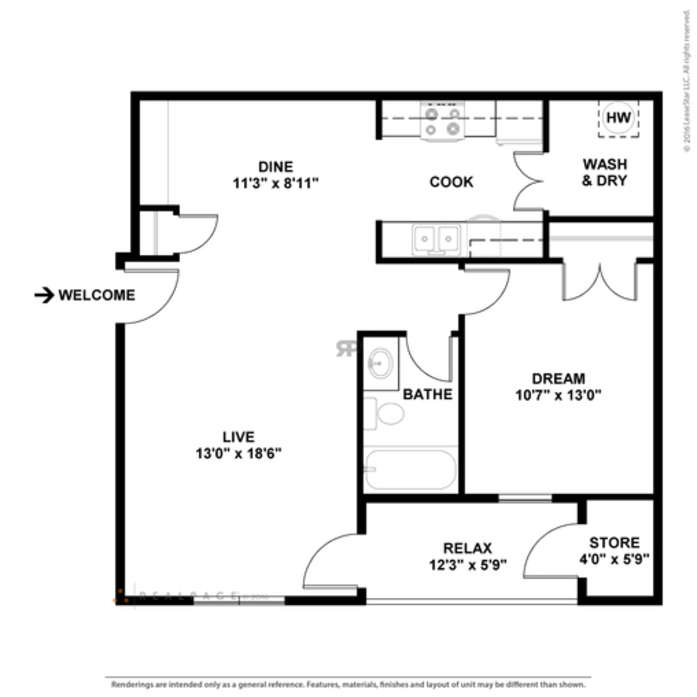 Catering to your needs, we offer the option of open concept or loft style floor plans from you to choose from. 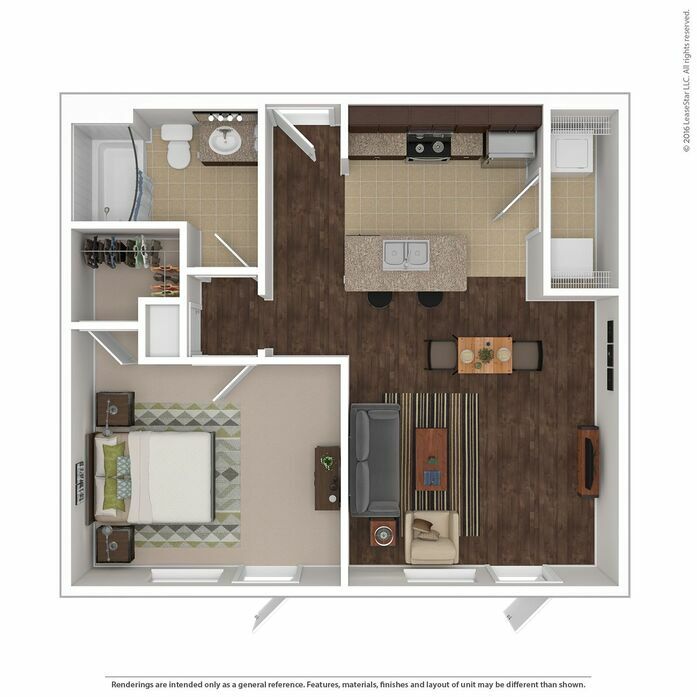 Our modern interior design offers attractive touches such as vaulted ceilings, accent walls, stained concrete, and walk-in closets. 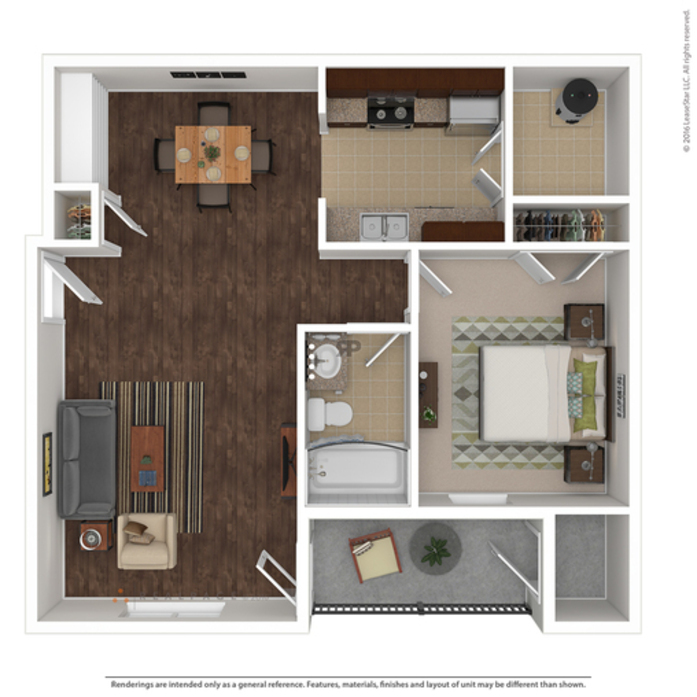 Enjoy additional touches like ceramic tile, granite kitchen islands, built-in computer nooks, garden tubs, and under cabinet lighting. 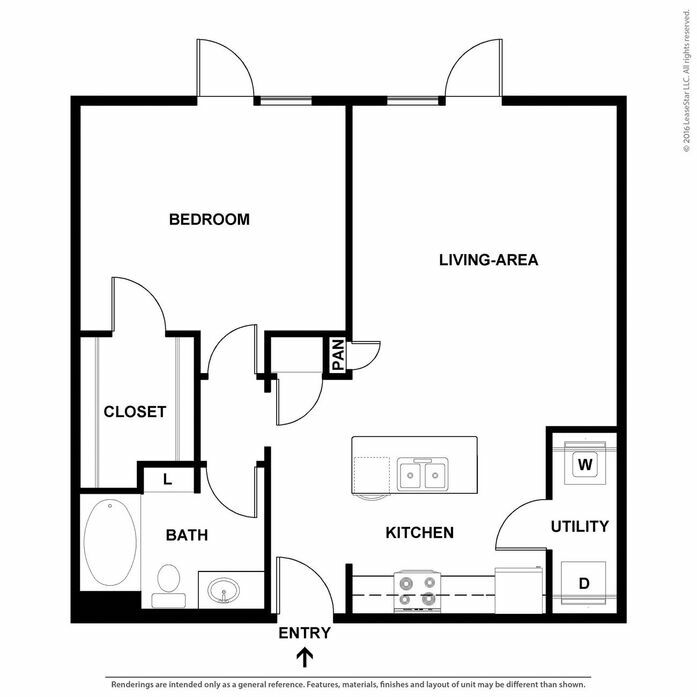 Enjoy a refreshing cup of coffee with a stunning view from your personal patio or balcony! Regardless of your lifestyle or living standards, we are confident that you will love your new home at Anatole on MacArthur! 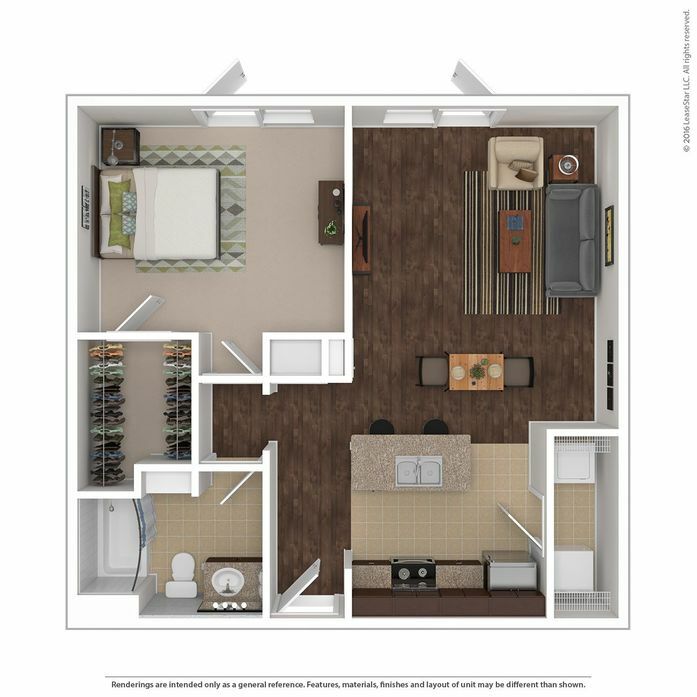 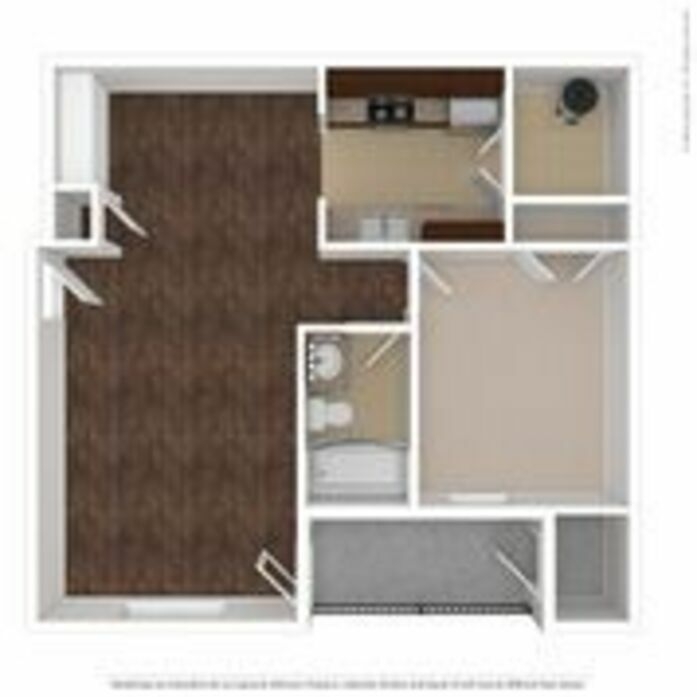 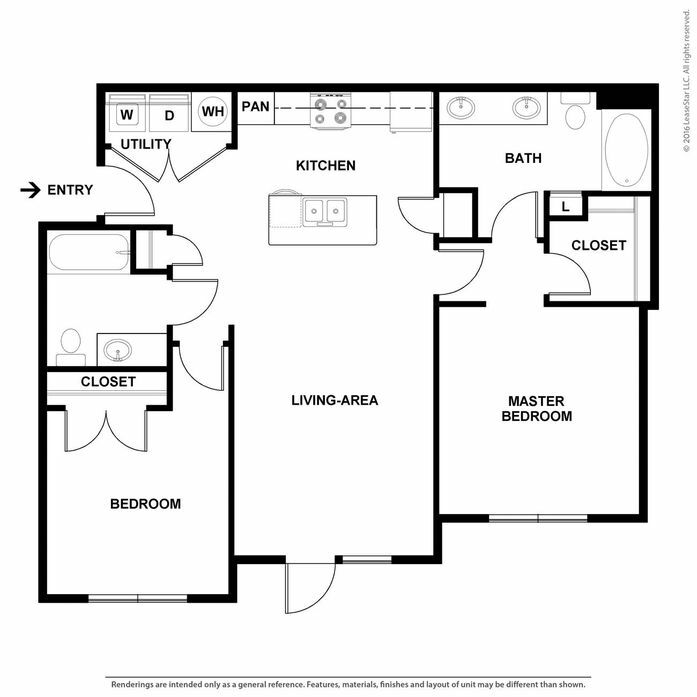 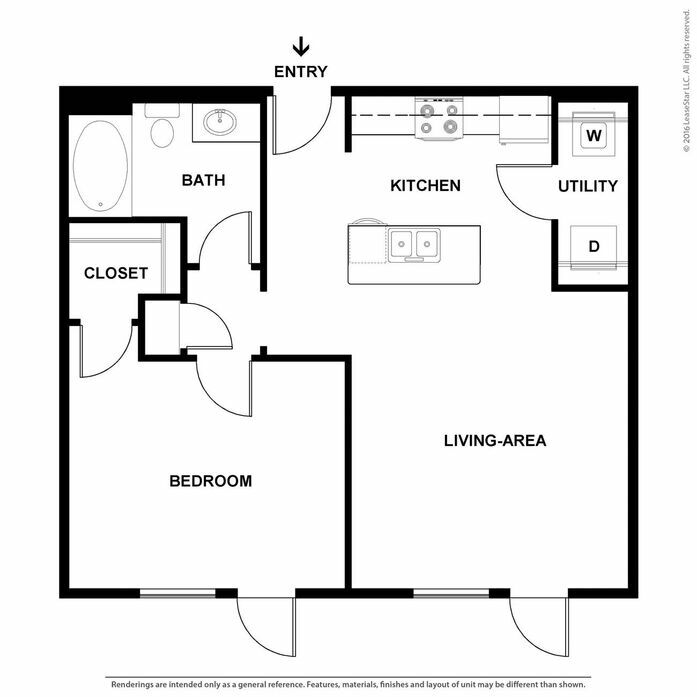 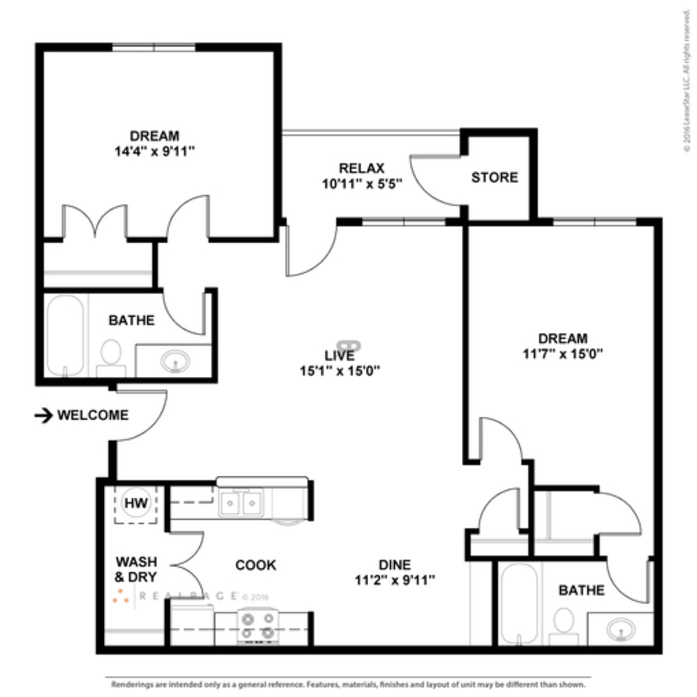 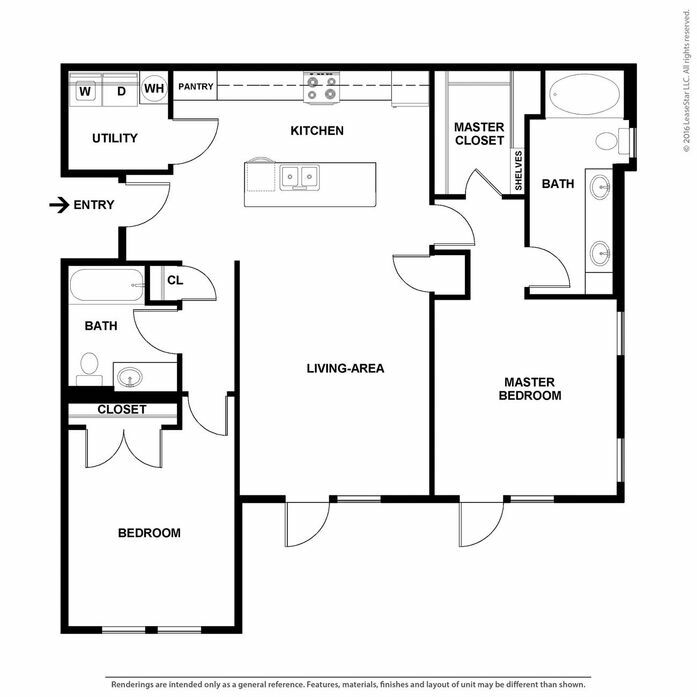 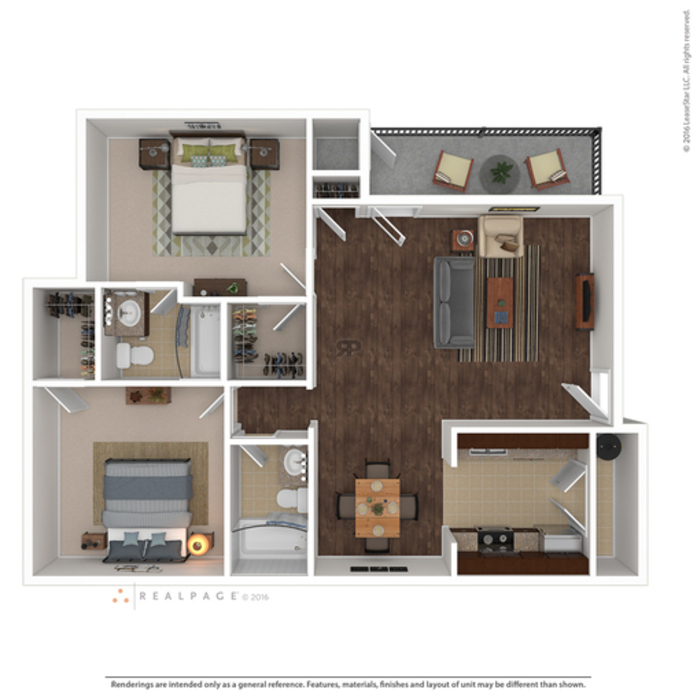 Schedule a tour to view our one and two bedroom OKC apartments for rent! 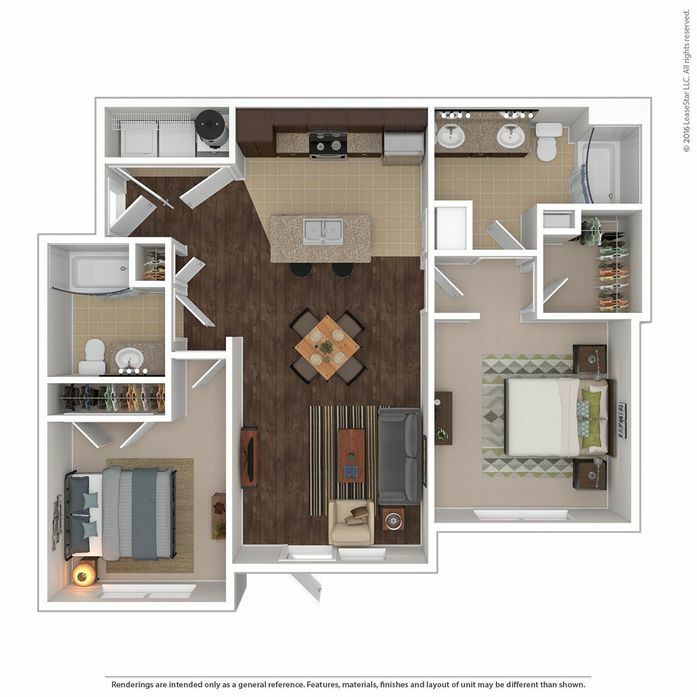 This unit features nine-foot ceilings, granite countertops, walk-in closets, a private patio/balcony and full-size washer and dryer. This unit features nine-foot ceilings, granite countertops, walk-in closets, a private patio/balcony and full size washer and dryer.